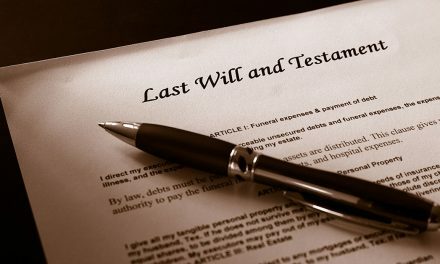 There are a lot of misconceptions about what happens if you die without a Will. Many people think the state will take your property. While this can and does happen in rare instances, the state has a system for passing your assets to your next-of-kin. This system is called intestate succession. 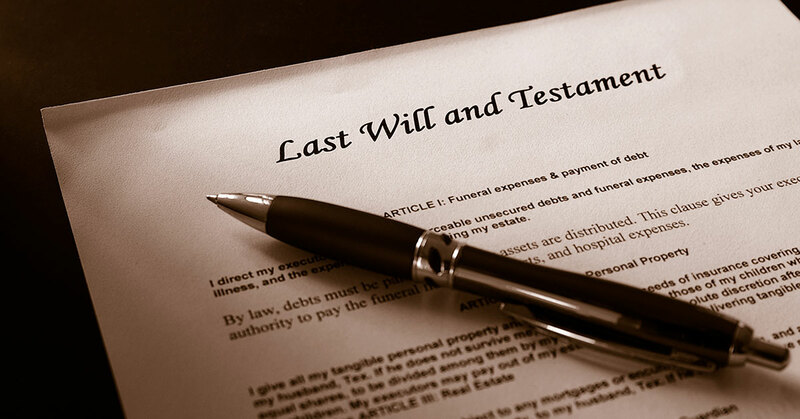 Every state has different rules regarding managing the estates of those who die without wills. In South Carolina, intestate succession is regulated by Title 62, Article 2 of the South Carolina Probate Code. If you die and you are married and have no children, your spouse receives the entire estate. If you do have children, your spouse will receive half of the estate. The other half of your estate is divided between your children. If you are unmarried then the entire estate will be divided between your children. If you have no children, the estate (or the half of the estate not going to your spouse if you are married) is divided between your parents. If your parents are not alive, then their portion of your estate is distributed to your siblings. If you have no surviving children, parents, or siblings, then your assets may be passed to your grandparents, grandparents’ children, great-grandparents, or great-grandparents’ children. 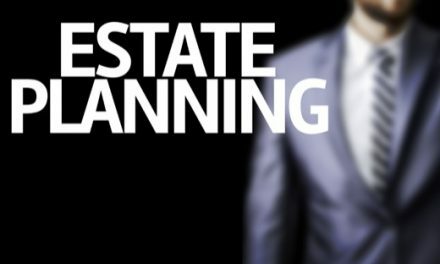 It’s important to keep in mind that any assets with named beneficiaries or co-owners are not subject to intestate succession as they go to the beneficiary or co-owner. Life insurance policies are one example of an asset that typically has a named beneficiary. Frequently real estate is owned jointly with rights of survivorship, meaning if one of the owners dies, the other owners receive their share of the property. Additionally, heirs must survive the decedent by 120 hours and children of the decedent must be born within 10 months of the decedent’s death and survive for 120 hours. The 120-hour requirement is waived if it means there is no surviving heir. In the rare cases where no surviving heir can be found, the state will receive any assets owned by the deceased, a process known as “escheating”. 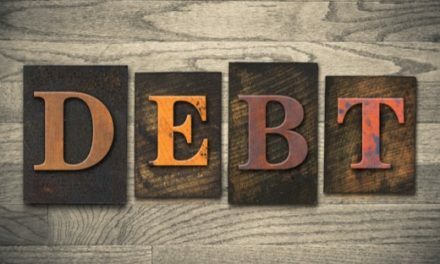 It is important to realize, however, that the state escheating assets only comes after all attempts at locating and benefiting the aforementioned family members have failed. 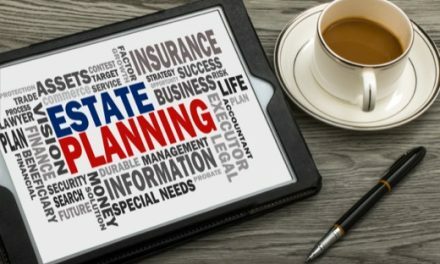 Do You Need Estate Planning Advice in South Carolina? As you can see it is best to avoid allowing your assets to fall into intestate succession. It is important to plan and be prepared. With a will, you will be able to manage your assets after your death to ensure they are distributed the way you want them to be. Please contact our South Carolina legal team at the De Bruin Law Firm today and we will help you draft a will and plan for the future. Estate Planning: What Does A Lawyer Do?